Simply put, Scott Colburn patiently walks us through designing and constructing a “live end/dead end” control room in the basement portion of his studio, Gravelvoice, in Seattle. As opposed to reading about this in a book, seeing many of the techniques in action really clarifies what is going on, and why and how things work. 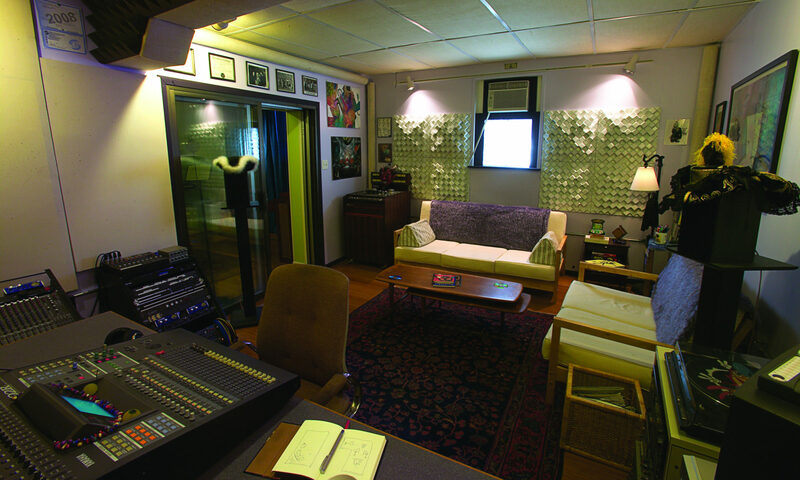 An added bonus is the reality of constructing the studio in an existing space, and the workarounds and changes that had to be made on occasion. I would recommend Practical Studio Construction to anyone thinking about or in the process of building a studio or a control room. I wish I’d been able to view this five years ago when we were moving Jackpot! Damn. Scott is doing this project on a realistic budget, and tackling a lot of the work himself, and I think many of our readers will relate to this experience. As it says on the back cover, “This DVD is for the person who has basic construction skills and a desire to build an acoustic space in which to work.” Yup.